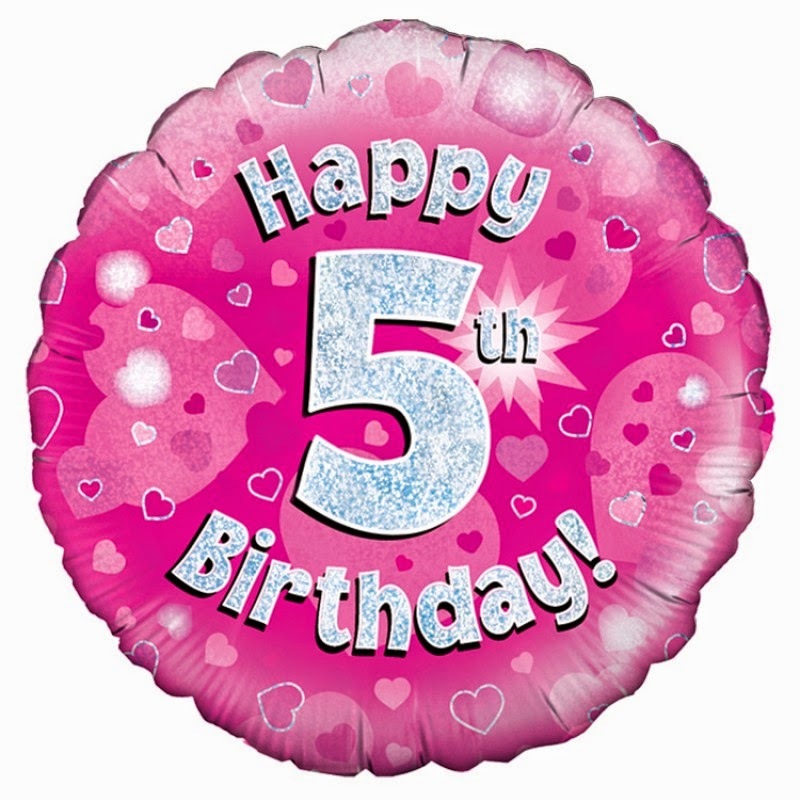 Zanziber's Point of View: 5 Years Strong! It's now been 5 years, and I'm still writing! 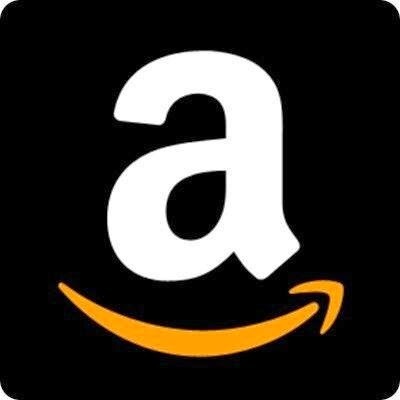 At the time of this writing, I have reviews scheduled to publish into February... and I still have a large stack of trades still to review and many I have yet to read. Doesn't look like I'll be going away any time soon! Looking back on this past year, it's had ups and downs. We're at over 42k total page views! Considering that at this time last year we had just over 18k, I'm incredibly excited that more people have been looking at my site/reviews. As always, I welcome your comments and suggestions. 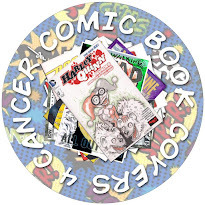 Comic Book Covers 4 Cancer is now 1 year old, and we've been able to raise over $13,000 for the American Cancer Society! I hope to maintain this momentum into our 2nd year! 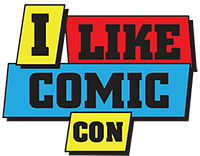 With regards to Comic Book Covers 4 Cancer, we've received a tremendous amount of support from some very talented artists. I'm so thankful that this project has been well received. 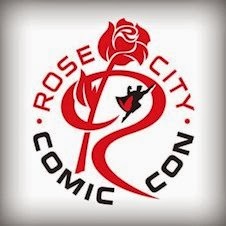 I was able to attend Emerald City Comicon, Cherry City Comic Con and Rose City Comic Con. 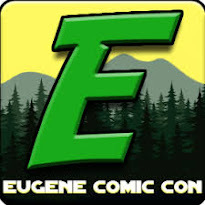 Cherry City was Salem's first comic con, and they're already building-up for a bigger 2nd year. 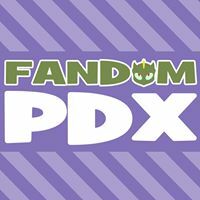 I'm also happy to report that I will be spreading the word about Comic Book Covers 4 Cancer at next years inaugural Northwest Comic Fest in August! Back in March, I lost my job. Due to changes in the business, my position was eliminated to reduce expenses in the budget. At the time of this writing (September), I'm still looking for a job and currently have no source of income. 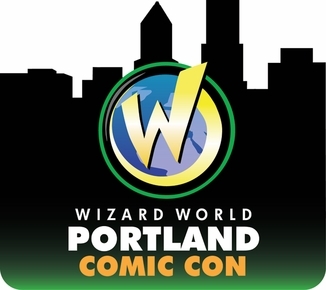 Because of the lack of income, I'm not confident that I'll be able to attend Wizard World Portland in January or Emerald City Comicon in March. As things change, I'll make sure to post updates. As an update to this, I've decided to discontinue collecting comic books and begin the process of selling my collection in order to continue paying the bills. 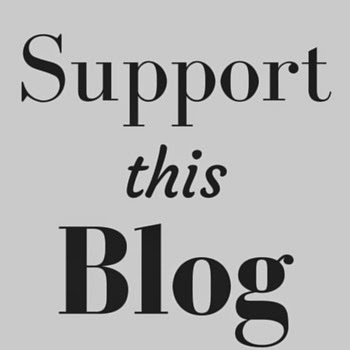 This action will not affect this blog and I'm not planning on selling my trades at this time. Here's hoping I get some decent $$ for my collection AND I get a new job soon before I am forced to sell too much of my collection... as I've been collecting for 30 years now.